Your body is composed of more than 200 bones. On the ends of each of these bones is a smooth tissue called cartilage. Cartilage helps your bones slide past each other when you move. As the years pass and you live an active life, cartilage can start to become thin and wear out. When it becomes too thin, your bones rub together, which is painful and can cause your joints to swell. This condition is called osteoarthritis. 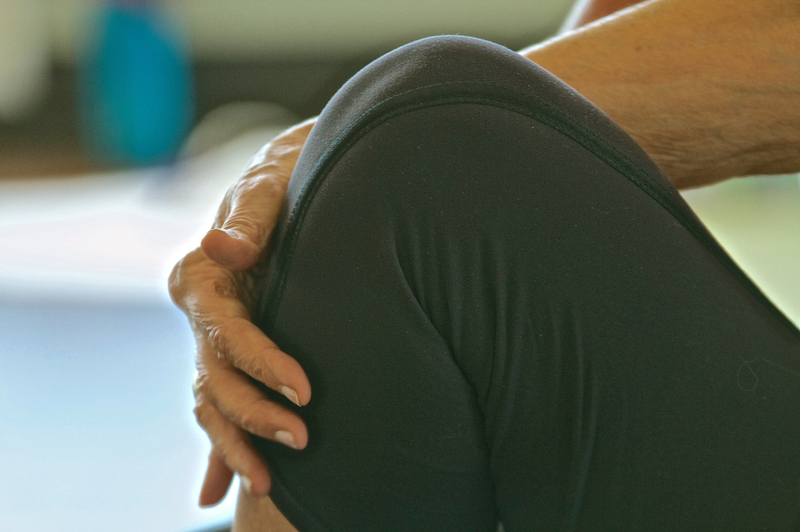 Osteoarthritis is extremely common, affecting millions of Americans each year. You are more likely to get it if you are overweight, are a woman or if you are older than 65. Jobs that cause stress on your joints, such as those that require you to stand, walk or lift items frequently, can also put you at an increased risk for osteoarthritis. Pain relievers – Over-the-counter pain relievers like acetaminophen or ibuprofen can keep your joints from aching. Talk to your doctor about how many pills you can take per day to find relief. 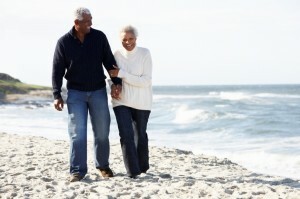 Lifestyle changes – Some simple lifestyle changes can go a long way in helping your joints. Losing even a few pounds can lighten the load on your knees. Exercise to strengthen your muscles and increase flexibility can also help you move easier with less pain. Joint injections – Your doctor can inject pain-relieving medicine directly into your joint or add a special type of fluid to your joint that helps it move more smoothly. These injections need to be repeated every couple of months to offer relief. Joint replacement surgery – If none of the other options work, a surgeon may be able to replace your affected joint with a joint made of metal and plastic. These artificial joints can last a long time. Though surgery is serious, you can expect to be moving normally and pain-free within weeks of your procedure.